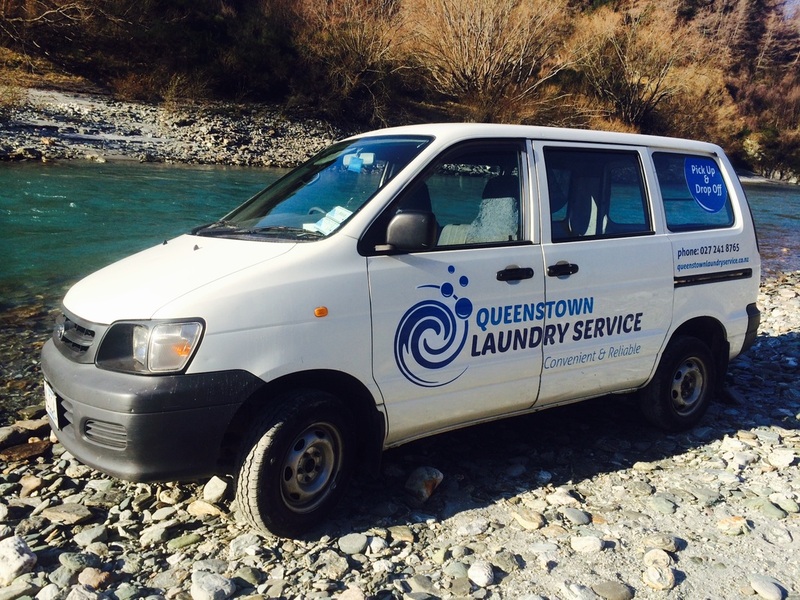 Queenstown Laundry Service is locally owned and operated, offering a convenient fast reliable service. Pick up & delivery service provided around central Queenstown. We are a commercial laundry, specializing in customers ﻿﻿own goods, providing a rental option to cafes, bars, restaurants and backpackers.